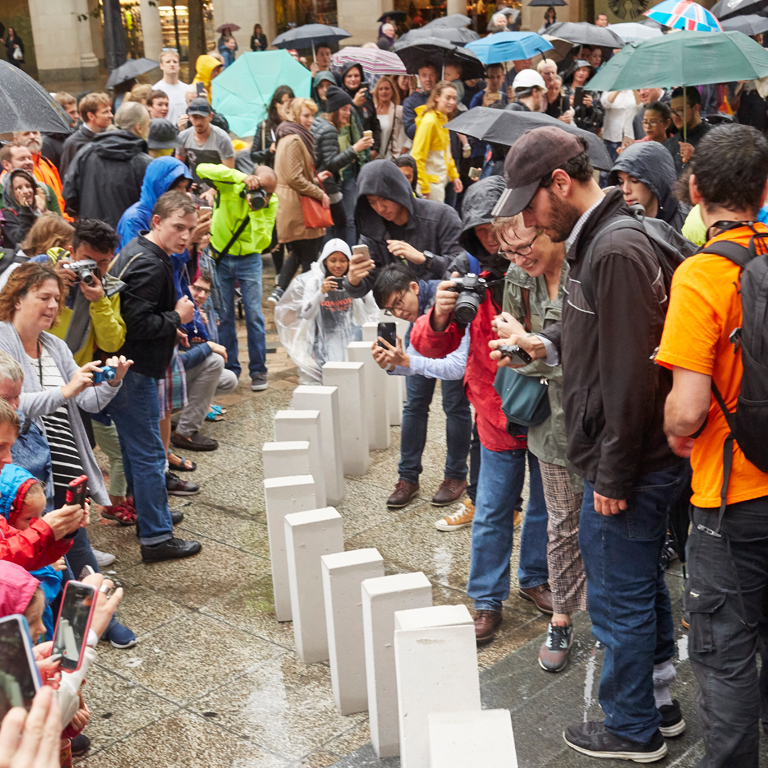 One spark, and everything changed. 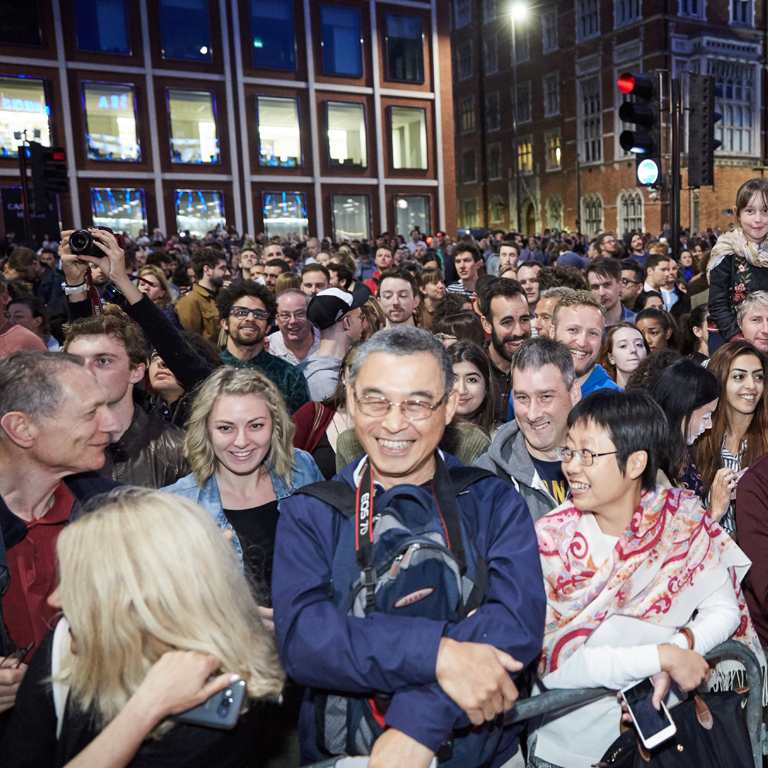 A contemporary perspective on a major moment in history. 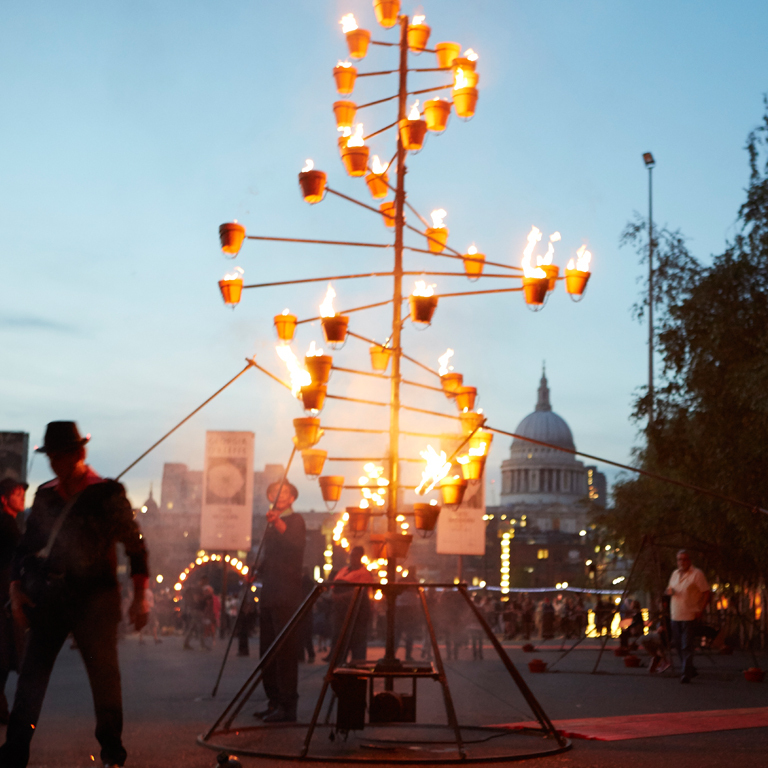 For London’s Burning, Artichoke invited artists and academics to respond to the Great Fire and consider the modern threats faced by the world cities today: from climate change to conflict. 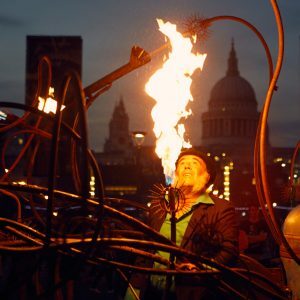 The programme ranged from ambitious interactive artworks that swept through the City, to unique performances and a talks programme. 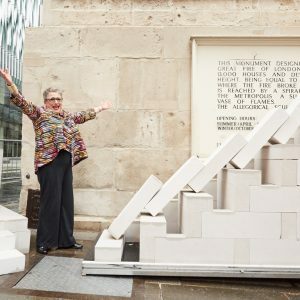 Tracing the paths of the Fire, thousands followed Station House Opera’s Dominoes, as 23,000 breezeblocks fell one by one along the streets of the City of London. 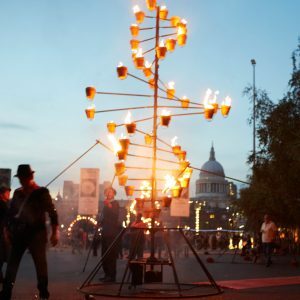 Staffed by volunteers, the three routes culminated in spectacular fiery finales at Paternoster Square, The Gherkin and The Barbican. 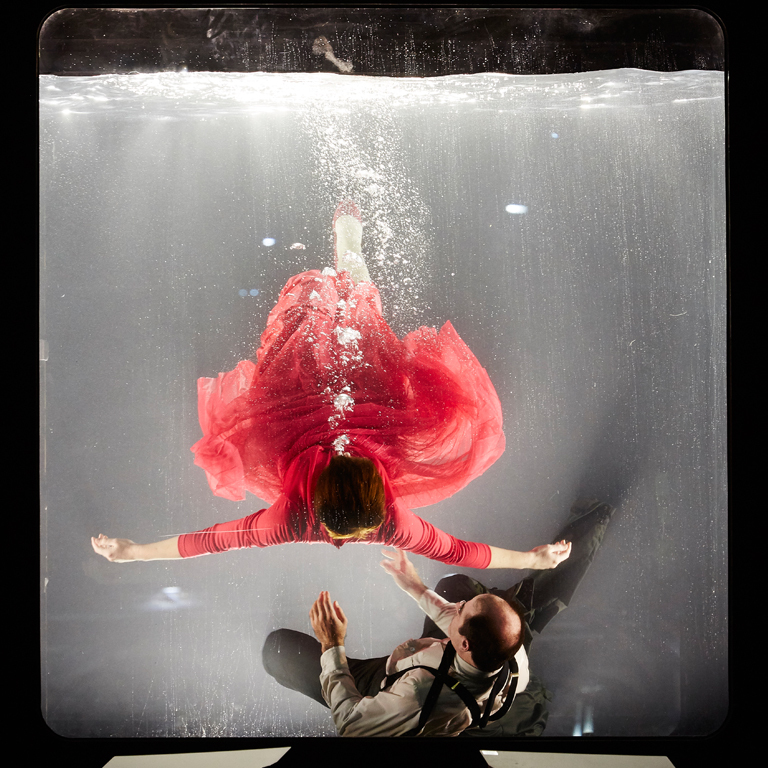 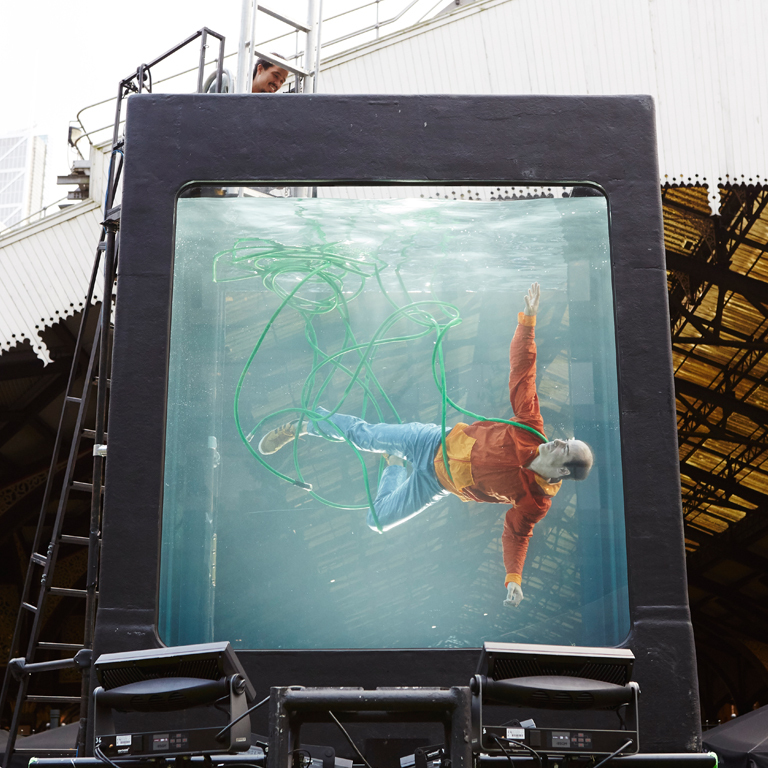 At Broadgate, audiences watched dancers perform in an enormous tank gradually filling and emptying wih water,. 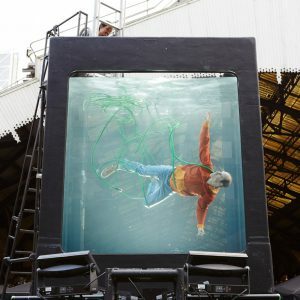 Holoscenes, by US-based Early Morning Opera reminded us that today it is rising sea levels that are our biggest threat. 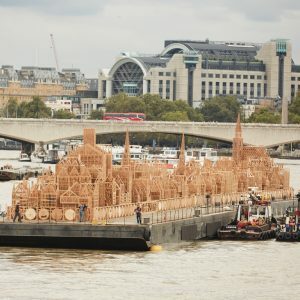 Two new commissions by Martin Firrell were exhibited either side of the River Thames. 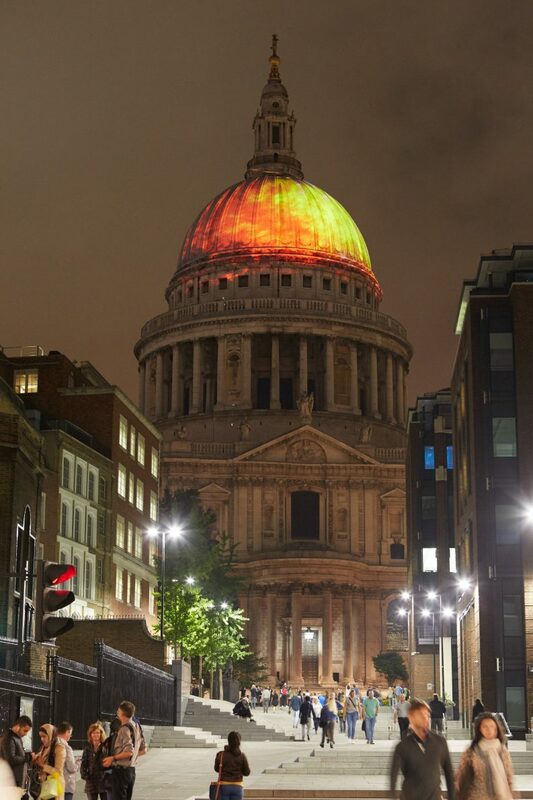 Fires Ancient projected flames onto the dome of St Paul’s Cathedral, the original building having been destroyed by the fire. 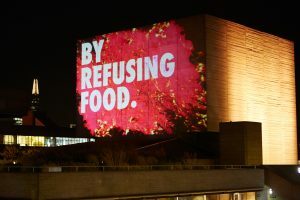 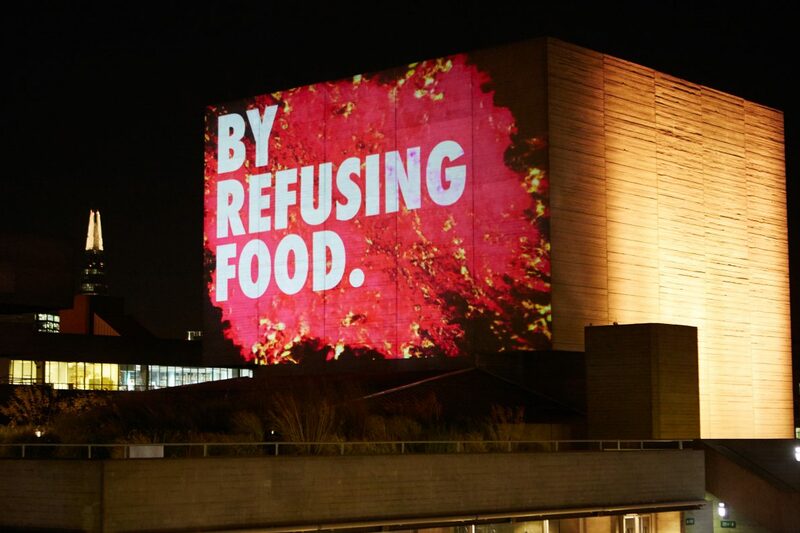 On the fly-tower of the National Theatre, Fires Modern was a powerful celebration of the stories of resurgence and social change through history that have shaped the UK today. 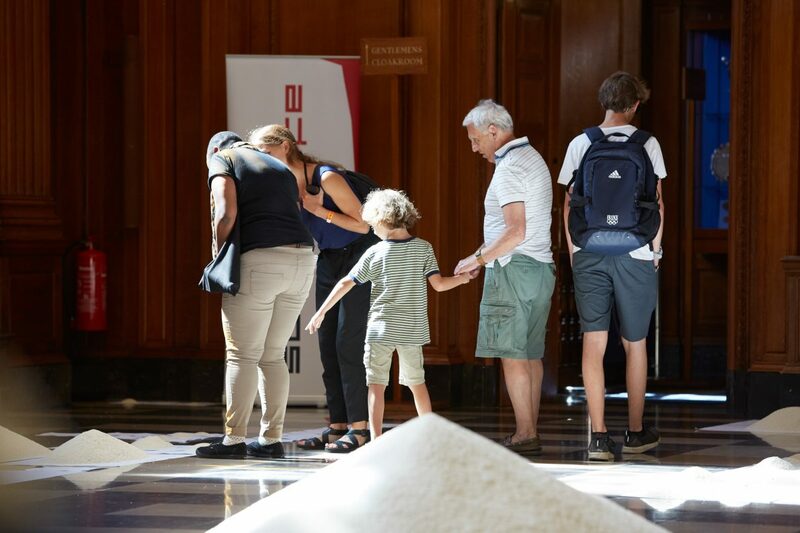 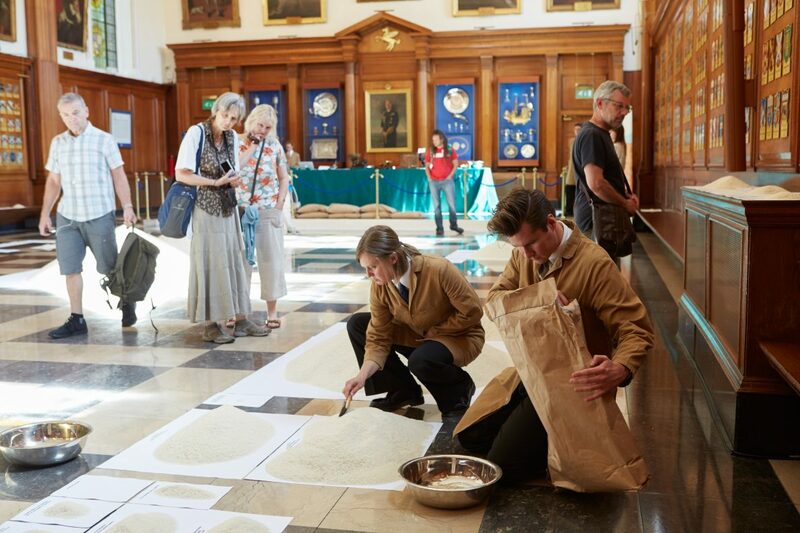 In the Inner Temple, audiences were moved by the experience Of All The People In All the World, by Stan’s Cafe, which used grains of rice to bring to life statistics from the past and the present . 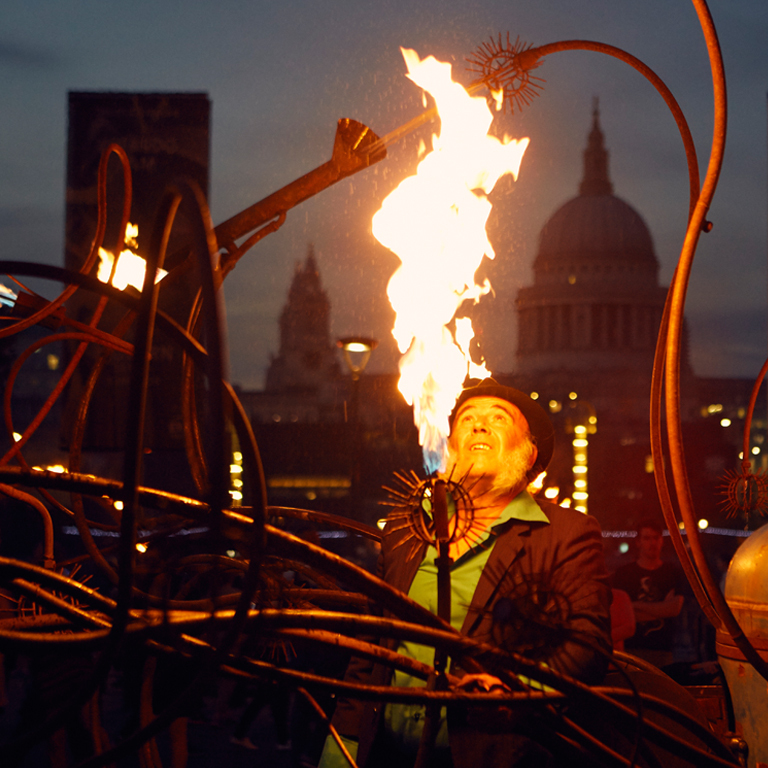 Thousands also enjoyed the spitting, crackling, after dark Fire Garden by Compagnie Carabosse in front of Tate Modern. 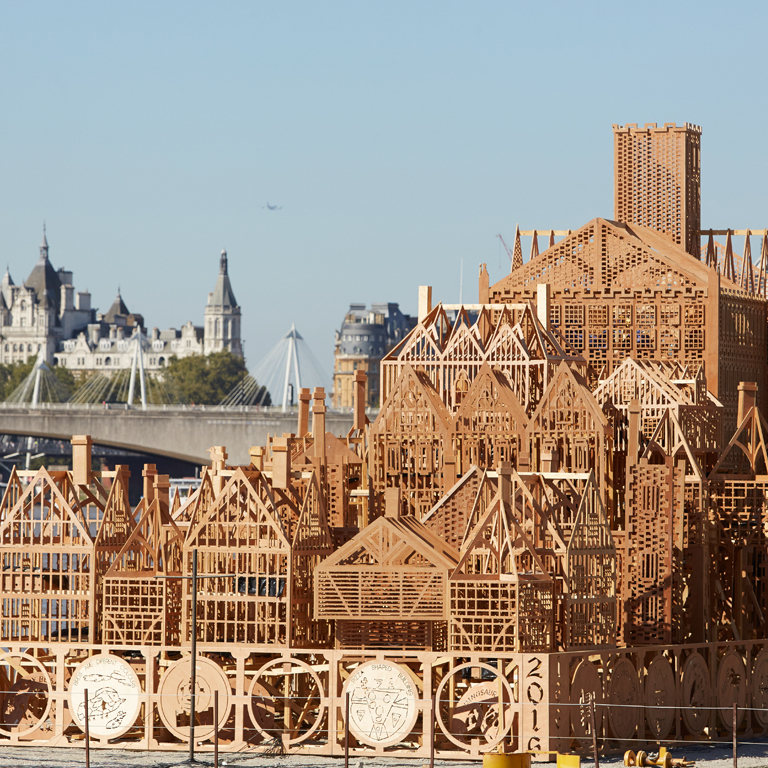 A talks programme ​explored how cities past and present have responded to crisis. It included an exclusive poetry reading by actor Simon Callow​ at the top of The Monument, and The Great Fire in Three and a Half Pints, a series of three guided walking tours, each stopping off at an historic Fuller’s pub along the way. 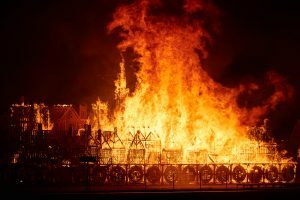 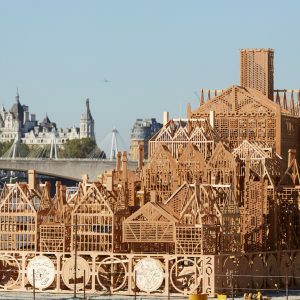 The festival drew to a spectacular close on Sunday 4th September, as London 1666, a 120-metre-long sculpture of the 17th century London skyline was set alight on the River Thames. 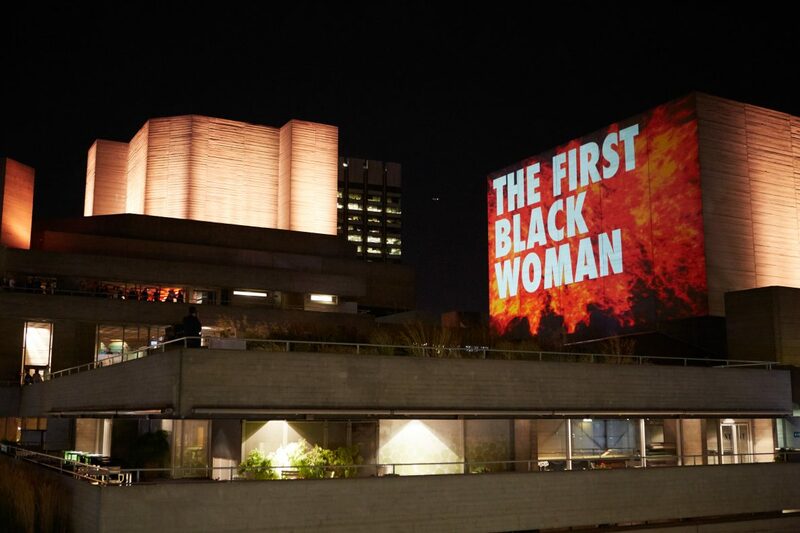 An audience of tens of thousands watched on the banks of the river, while hundreds of thousands more tuned in to watch the burn streamed live online, as part of a commission by The Space hosted by Lauren Laverne and broadcast on YouTube and Facebook. 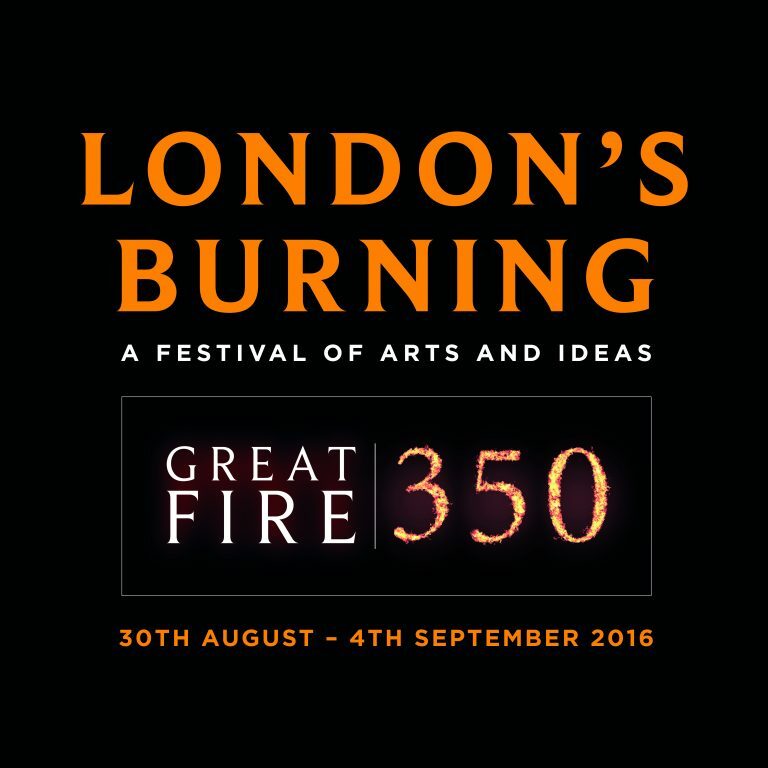 London’s Burning was supported by City of London Corporation, an award from Arts Council England’s Ambition for Excellence programme, by the Department of Culture, Media and Sport and a raft of sponsors and funders. 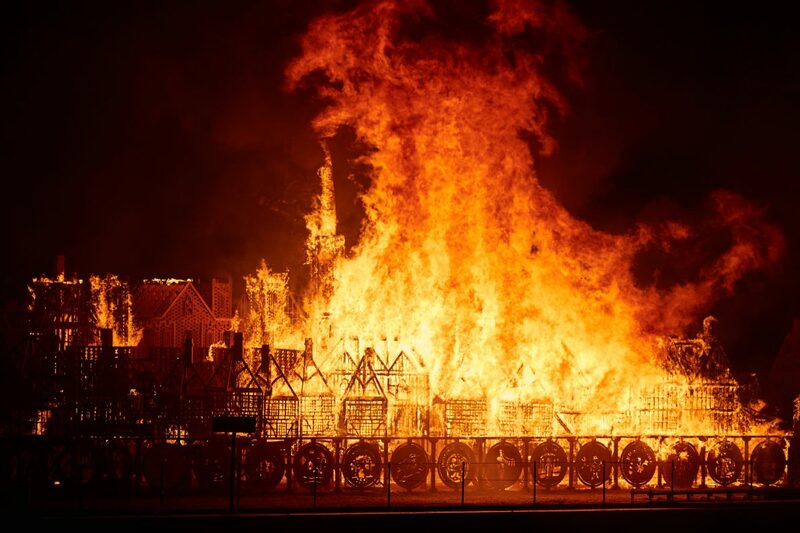 It was part of Great Fire 350, a City-wide season of cultural events marking this anniversary. 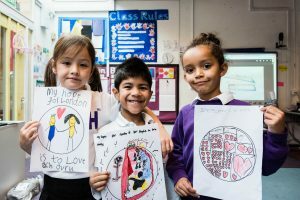 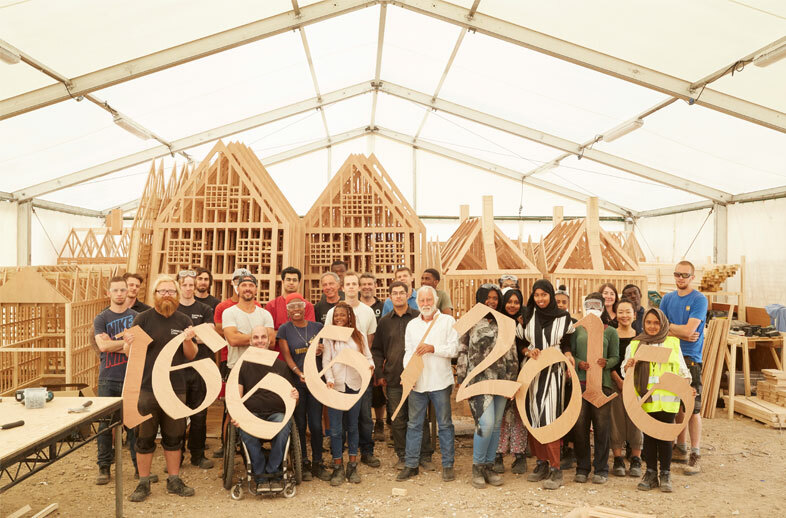 London 1666 was designed by American artist David Best, working in collaboration with Artichoke and involved months of learning and participation work with young people across several boroughs adjacent to the City of London. 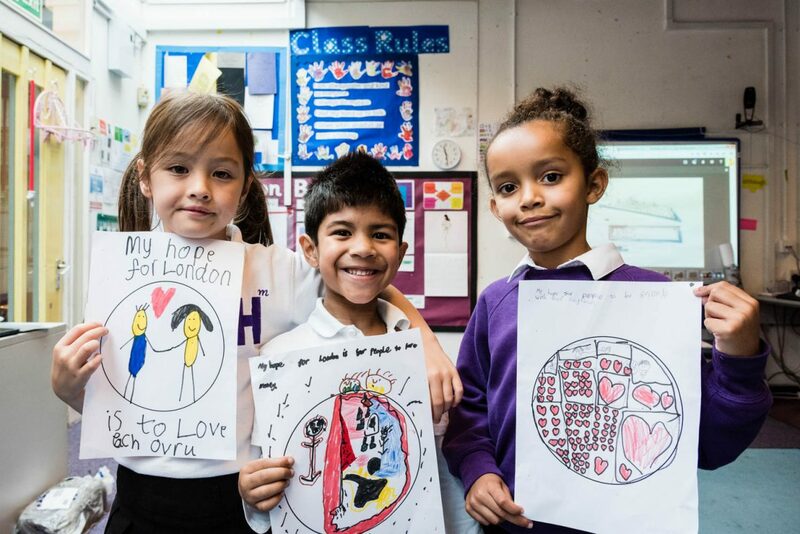 Hundreds of schoolchildren took part in integrated drawing and history workshops in schools across these boroughs. 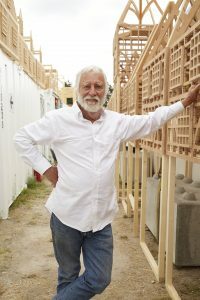 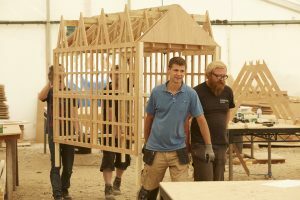 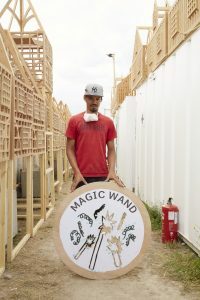 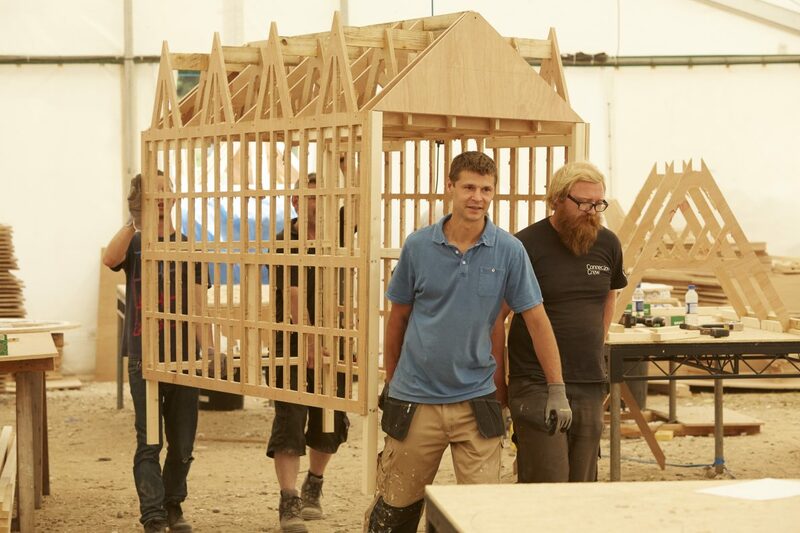 The project also offered young Londoners not in education, employment or training a potentially life-changing opportunity to take part in the construction of the piece. 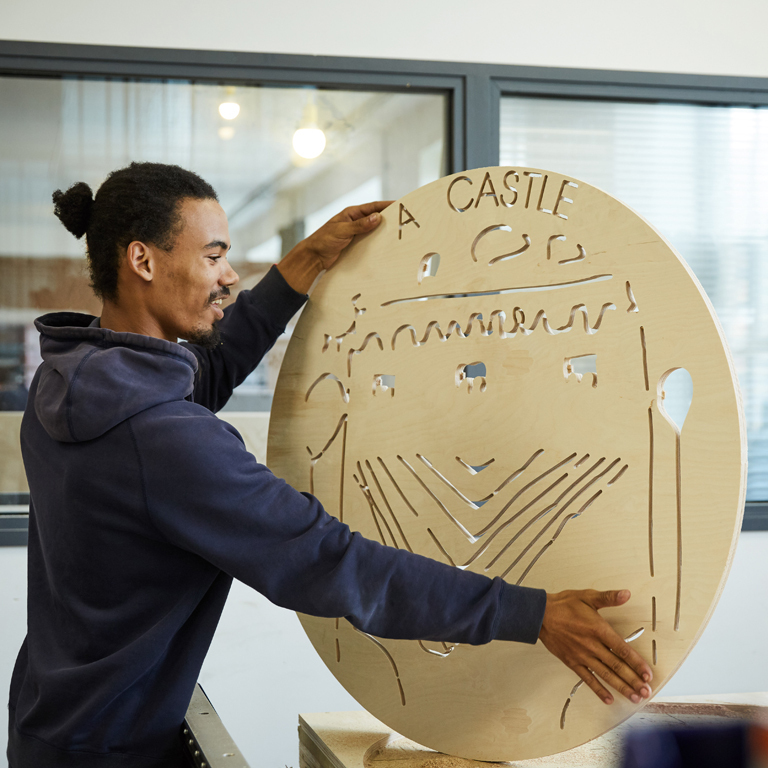 All involved received an introduction to the construction and creative industries and the opportunity to gain a CSCS certificate and further employment qualifications. 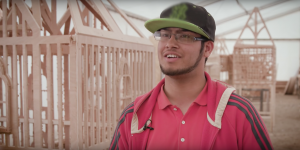 "This project has given me confidence to go into the outside world and be a strong person, being able to think by myself, to fix things together, to be a teacher and not just be smart. You have to share your experience with people."